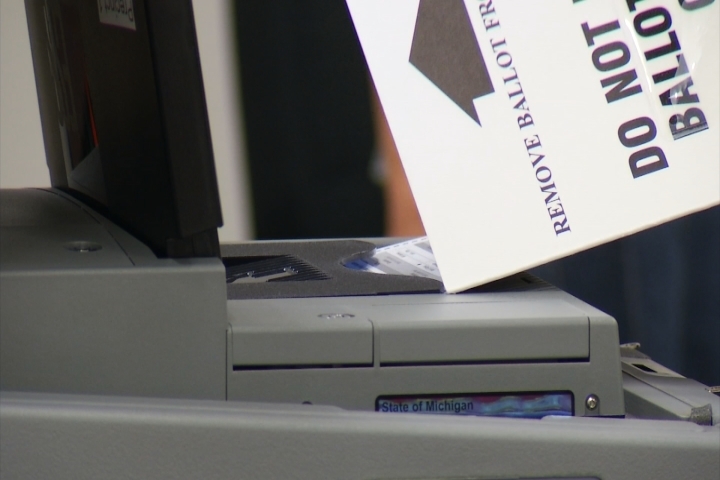 Voter turnout in Michigan was the highest for a midterm election in 56 years. At least 52 percent of the voting-age population went to the polls and cast a ballot. Turnout was slightly higher in city limits. Marentette says Traverse City saw just under 70 percent turnout. “Which for a midterm election is historic. I’ve looked back at the last couple of decades and can’t find any city election where we saw that kind of turnout at a midterm election.” In fact, Marentette says they’ve seen Presidential elections with lower turnout than this midterm. Both clerks give credit to their staffs and poll workers for a smooth election day.